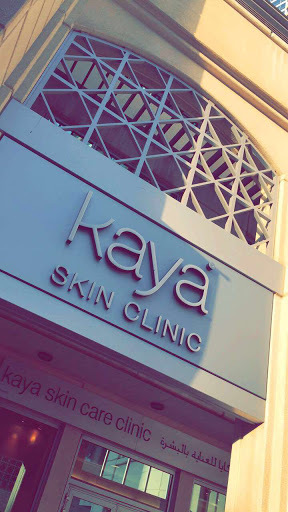 I recently visited Kaya Skin clinic at their Marina Branch to try their facial. I went for a consultation as I wasn't sure what kind of a facial would best suit my skin. After getting a consult, the dermatologist suggested I go for the detox facial. The detox facial is basically a mild facial which includes scrubbing, massage, black heads and white heads removal and mask. It's the best facial for the young Skin. If you're looking to refresh your skin after all those full makeup days, this ones a good facial as it leaves your skin fresh and clean from the inner layer. One of the best things about he facial is that they use all the different vitamins which help to exfoliate the dead skin and rejuvenate the skin. My advice, go for the Detox if you're looking for mild deep-freshening facial. Get all the information you need on skin care routines, how-tos and anti-aging to find the best solutions for your skin type Skin Clinic Austarlia Skin care clinic specialists in non-surgical procedures Laser Treatments laser resurfacing is a treatment to reduce facial wrinkles and skin irregularities, such as blemishes or acne scars.